It’s called the circle of life, that all and everything has a start and an end. 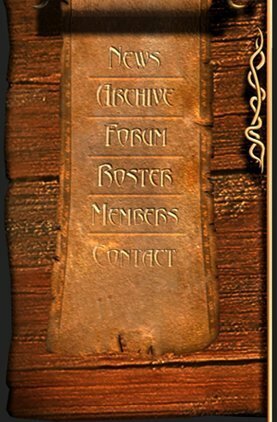 For the guild Raging Fury all started 17 years ago as it was founded on “The Rathe” server in February 2001, but moved to AnTonius Bayle immediately after the server was launched. None of these first heroes is still active but some of their names are still whispered in stories told on the campfires and halls. Fast the guild grown up to compete against Mortalis and Darkwind to become a known raid force over all the EverQuest severs. The biggest achievement for Raging Fury was the Serverfirst 1st kill of Mayong Mistmoore in January 2006 and for a long time Raging Fury finished the expansion as one of the best 5 guilds in EverQuest. The competition on AnTonius Bayle with Darkwind and Tide are long over and many of the former rivals became a good friend and guild member after they joined into the service of Raging Fury. 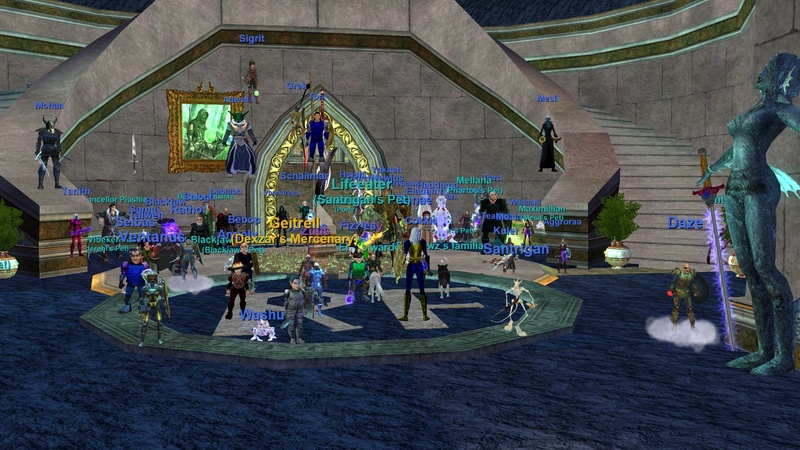 Over the last years Raging Fury suffered like many other guilds over the decline of the player base in EverQuest. AnTonius Bayle as an European Server has an even harder stand compared to the US severs looking for new raiders. We all hope that the new founded guild will follow up the history of successful raiding of their predecessors. Many Thanks to all former and current members of Raging Fury that made this guild something special. 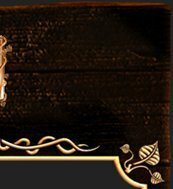 While many of the members of Raging Fury will join Age of Unity, the guild will still keep up the banner on AnTonius Bayle. All be warned the guild doors are now guarded by Washu the fearless bunny!! !